We will be meeting at a huge Parking Lot in Zuma Beach at 9:30am on June 10th, 2018, from there we will be taking a 30-40min drive up through the Canyons of Malibu. 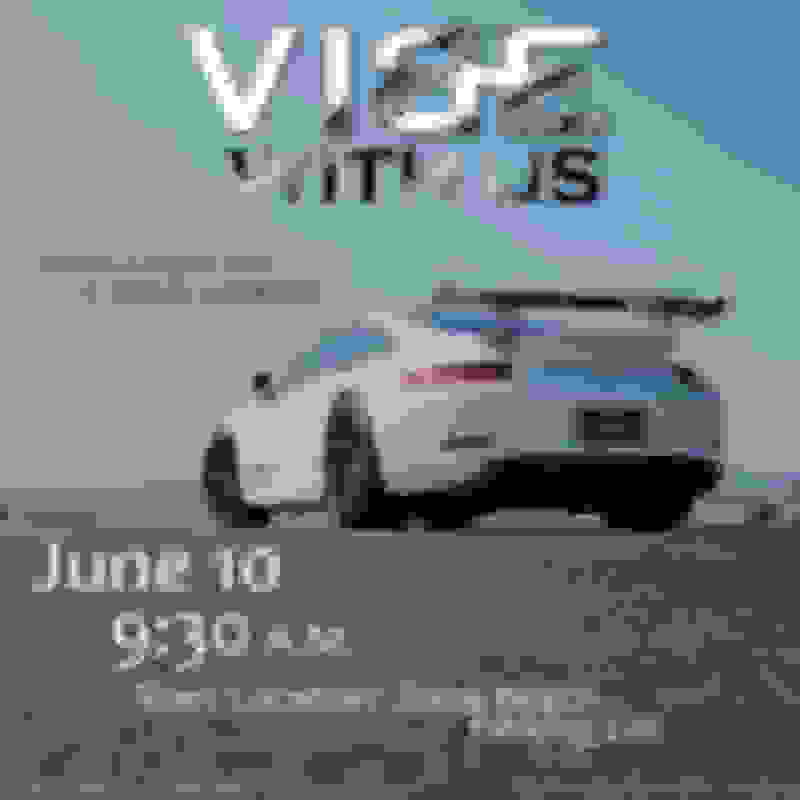 The end location is going to be King Gillette Ranch in Malibu, there we will have Tacos and Refreshments courtesy of our TEAM here at VIBE Motorsports. Cars attending will be from all makes and models across Southern California. We will also have a couple wheel manufactures attending and show casing products. 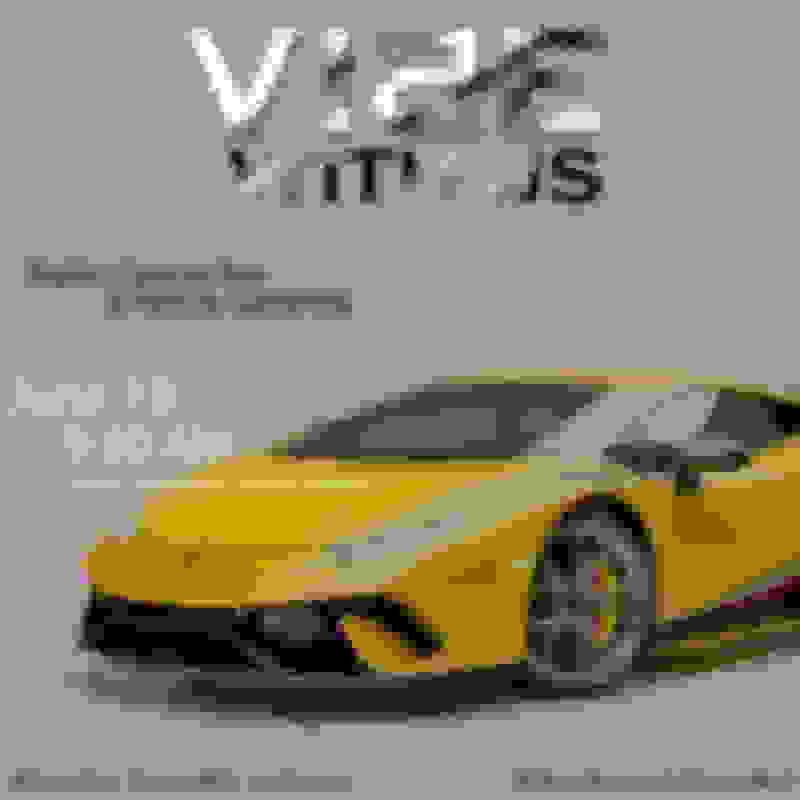 Make sure to bring a camera we will be having some exclusive exotics cars at the end location. All Automotive Teams are Welcome to Join, hope to see you all there. .